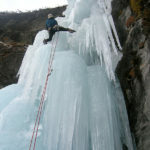 NORNEP waterfall Ice is in everest region near by Thame, Khumbu Bijuli Power House. 770m long WI4 & MI4. First ascend by Tshering Pande Bhote & Jon Haukassveen. 4th Feb 2009. 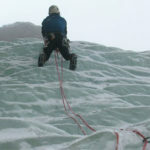 Himalaya Guides will provide you IFMGA Guide for this ice climbing. 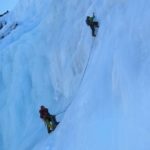 Duration: 7 Days Flight to Lukla, Namche Bazar & Thame NORNEP waterfall Ice BC.